It's the start of summer travel season, and you don't have to leave your laptop behind. Last month, Apple updated the MacBook, making its already-ultraportable laptop faster and giving it a longer-lasting battery. These improvements certainly made the MacBook even more ideal for travelers and people who are always on-the-go. Still sporting just one USB-C port, the new MacBook was built for a truly wireless world, according to Apple, so you won’t be bogged down by superfluous wiring. With that travel-friendly mindset, we went on the hunt for the perfect backpack for taking your MacBook with you on all your summer adventures. 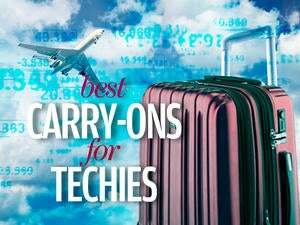 Some of these backpacks are big enough to fit even a 17-inch MacBook Pro, but small enough to still be considered a carry-on should you happen to be boarding a plane to a far-off destination. Here are five of our favorite backpacks for bringing your MacBook along for the ride. This travel backpack by Standard Luggage Company was intended for all types of travel, whether a weekend getaway or some serious backpacking. You can tuck away the backpack straps and turn it into a duffel bag by holding it from the side handle, or add the shoulder strap and carry it like a messenger bag. The Standard Luggage backpack has a clamshell design, so you can open it and lay it out flat when you’re packing. In addition, it comes with a separate pocket for storing a 15-inch MacBook Pro. The main compartment can be expanded, too, if you happen to buy more stuff during your travels. This all-in-one bag retails for $179. Just Porter spent two years designing the Sable Rucksack, a waterproof, roll-top backpack which uses a custom thermoplastic polyurethane fabric to keep your things dry. And you know how you have to take out your laptop every time you go through airport screening? The Sable backpack has a padded laptop compartment with its own separate side-access, so you don’t have to dig for your MacBook. It also has quick-release magnetic buckles on the front, just in case you do need to get to the main compartment in a hurry. The Sable Rucksack Backpack is available in gray, black, and olive for $199 from the Just Porter website or from Amazon for $200. 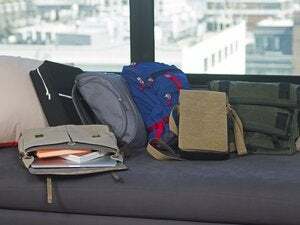 The company also has instituted a charity program so that for every backpack sold, they send a backpack full of school supplies to a kid in need. 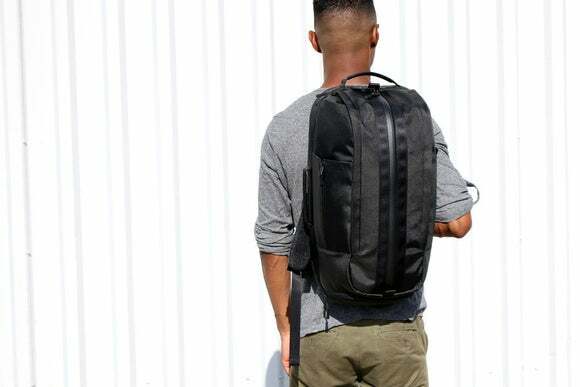 Another roll-top backpack, this one by Portland-based North St. Bags, the Clinton backpack is handmade with only heavy-duty materials, including vented foam and fluorescent lining so you can easily spot all your stuff. 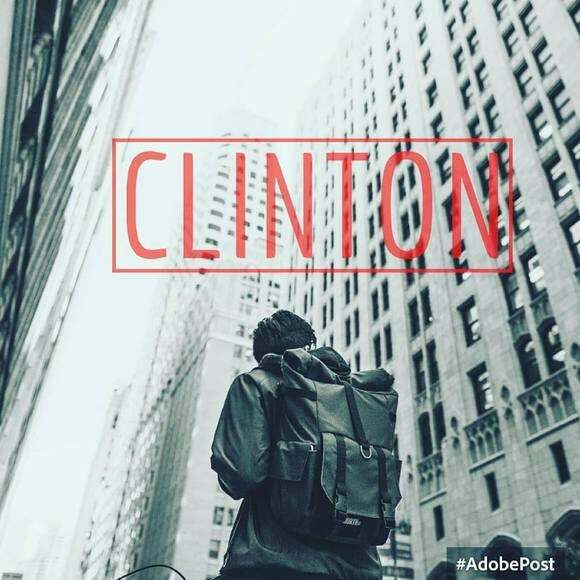 The Clinton backpack is also perfect for people who are prone to back pain caused from carrying heavy backpacks. The shoulder straps were vetted by a physical therapist, so the backpack won’t destroy your back during long trips. You can also customize the inside of the backpack to attach more pockets onto Velcro rows for better organizing your luggage. In addition, you can purchase external upgrades like a waist belt and an extra sleeve pocket. The 34-liter Clinton backpack is $199, and the 20-liter model is $169 directly from North St. Bags. Incase is known for making stylish, top-notch accessories for all our Apple gear, so it’s no surprise that their travel backpack is also worth a serious look. The Incase EO Travel Backpack stores up to a 17-inch MacBook Pro in a separate sleeve so you can get to it quickly without having to shuffle all your other stuff around. And it can fit lot of stuff, as the main compartment expands by 35 percent. You can get the EO Travel Backpack in black for $180 or in heather gray for $220 on the Incase website. The black version is also available on Amazon for $122.24 and the heather gray is currently selling for $146.60. Is it a duffel bag? Is it a backpack? It’s a Duffel Pack. San Francisco-based Aer has designed a carry-on backpack that balances “smart functionality with a clean, architectural aesthetic.” Unlike most backpacks, the Duffel Pack has a zipper down the middle of the main compartment. 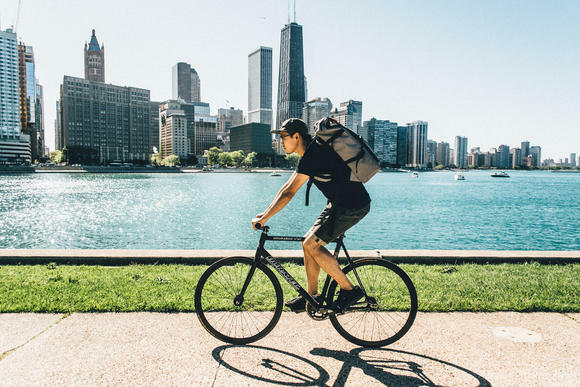 It’s also perfect for carrying both your “mobile office” and your workout gear with a ventilated shoe compartment and an expandable side pocket for storing your water bottle. For your tech gear, the Duffel Pack has a padded laptop compartment that fits up to a 15-inch Macbook Pro. 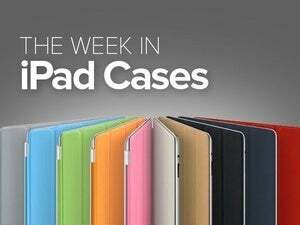 In addition, it also has a second padded pocket for your iPad. The Duffel Pack is available on Aer’s website for $150.